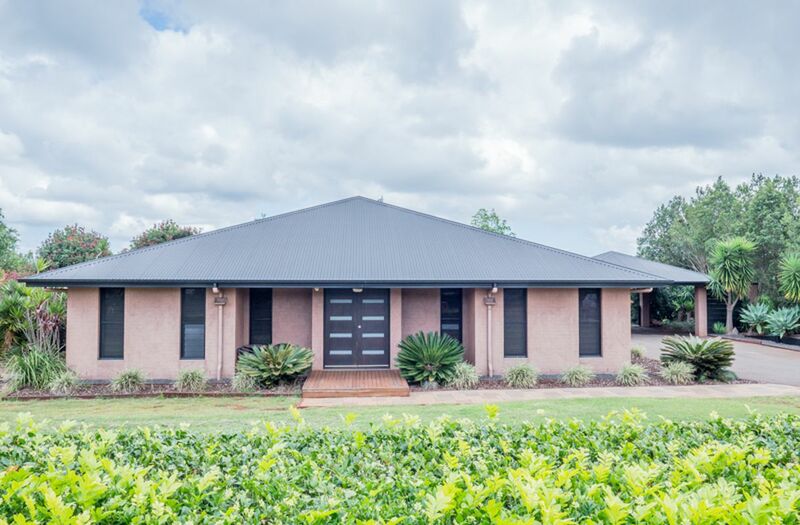 Exquisite brick home with stunning views! 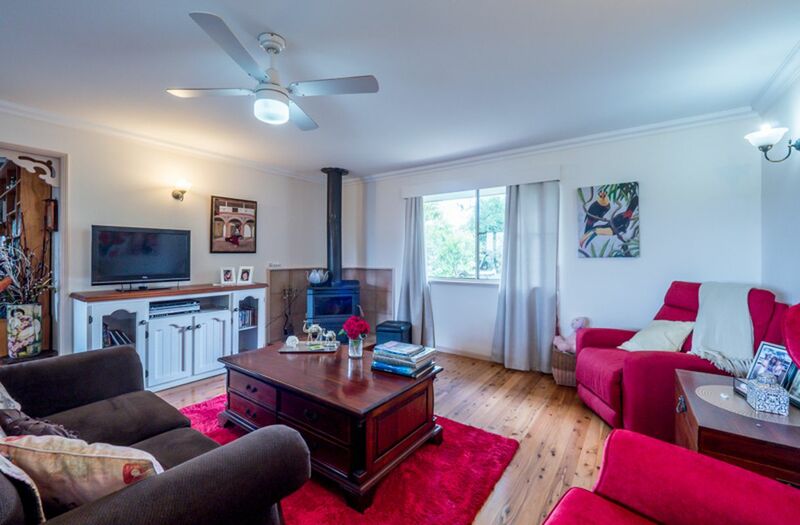 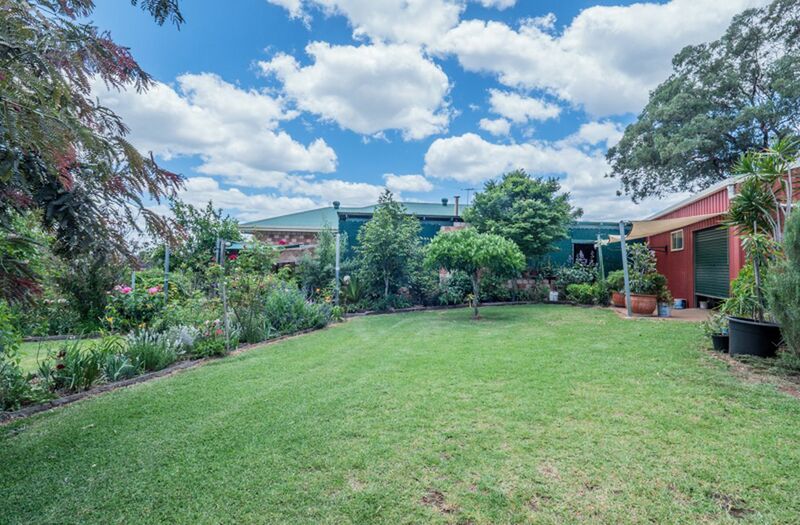 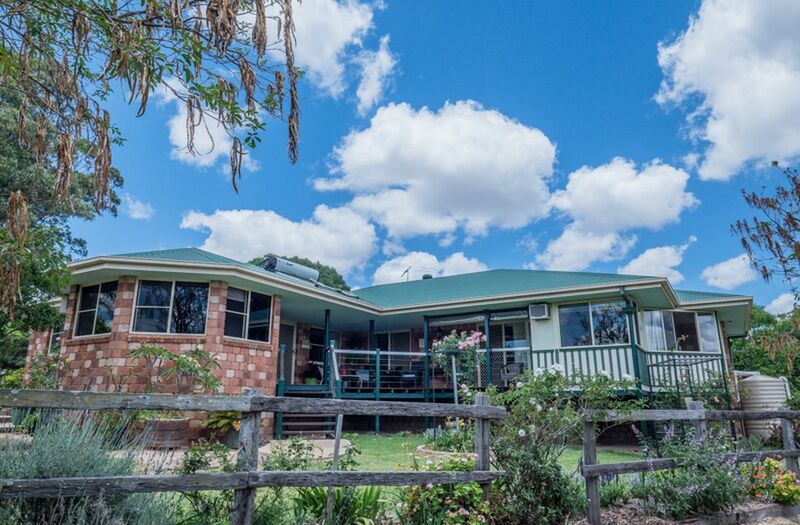 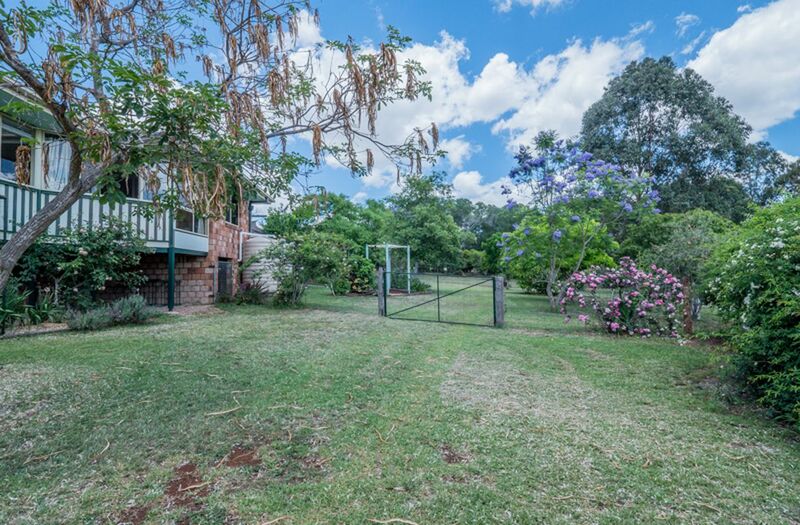 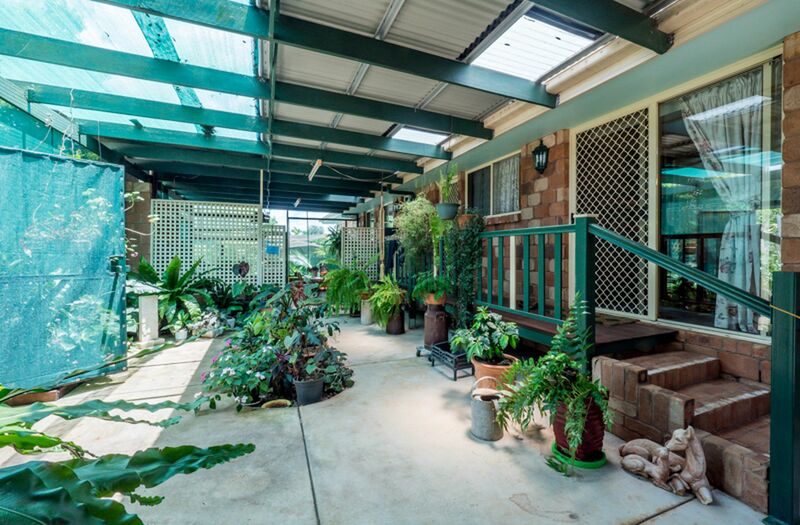 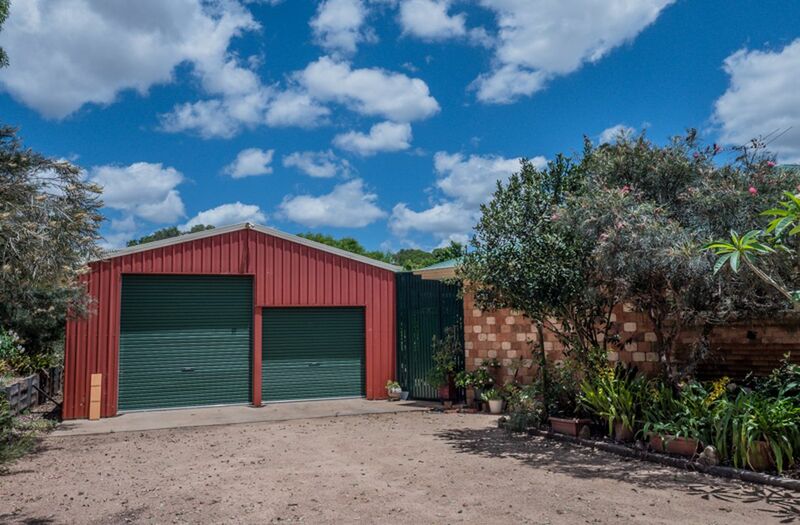 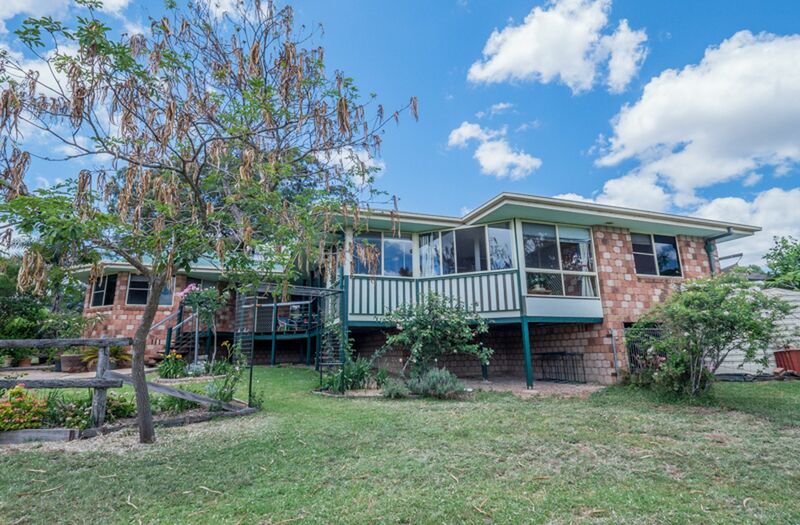 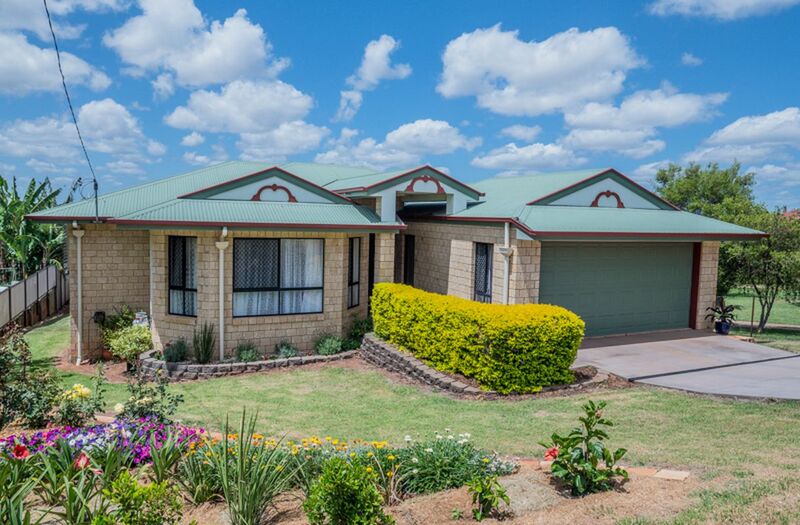 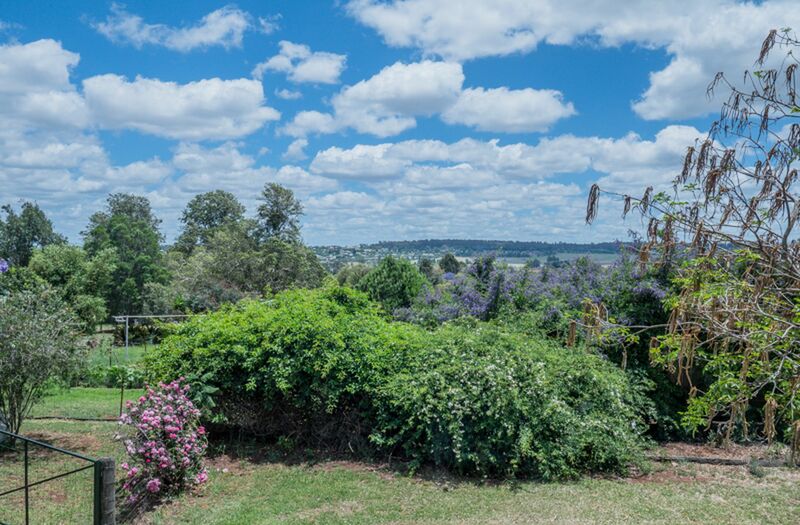 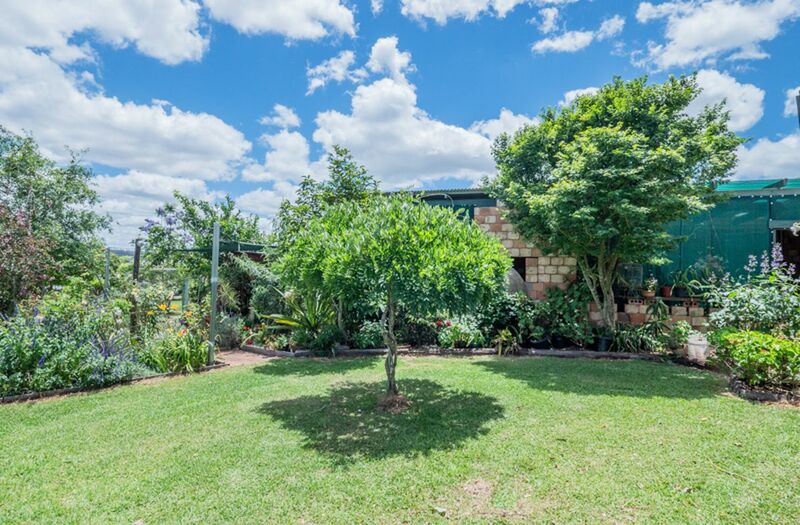 This lovely brick home sits on a private, elevated 5458 m2 block with stunning northern views. 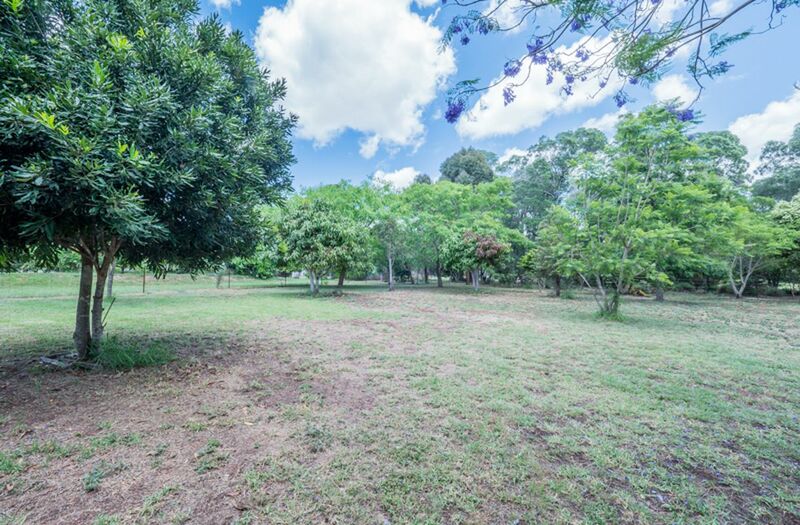 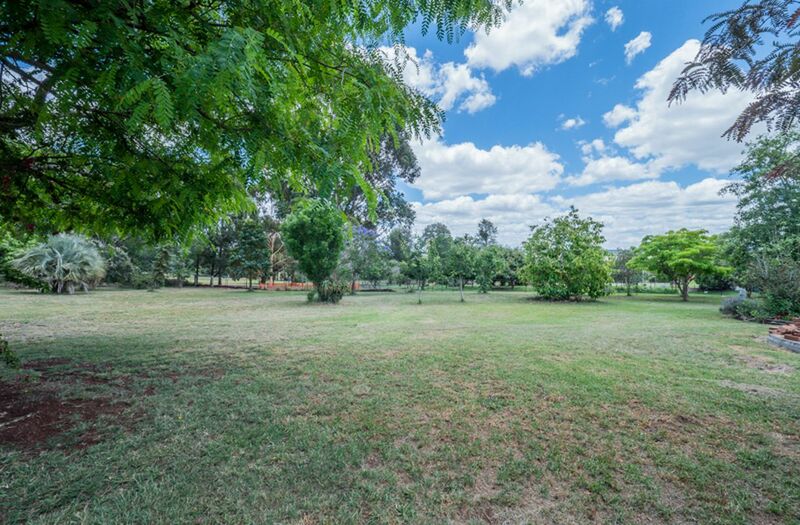 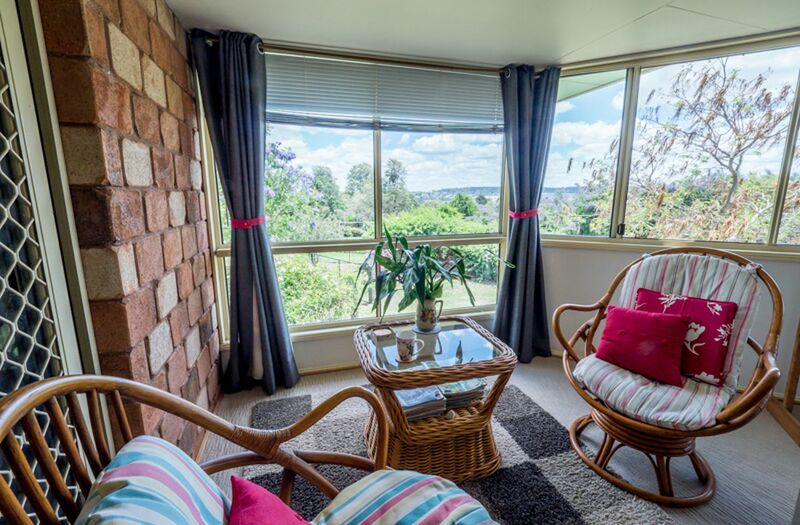 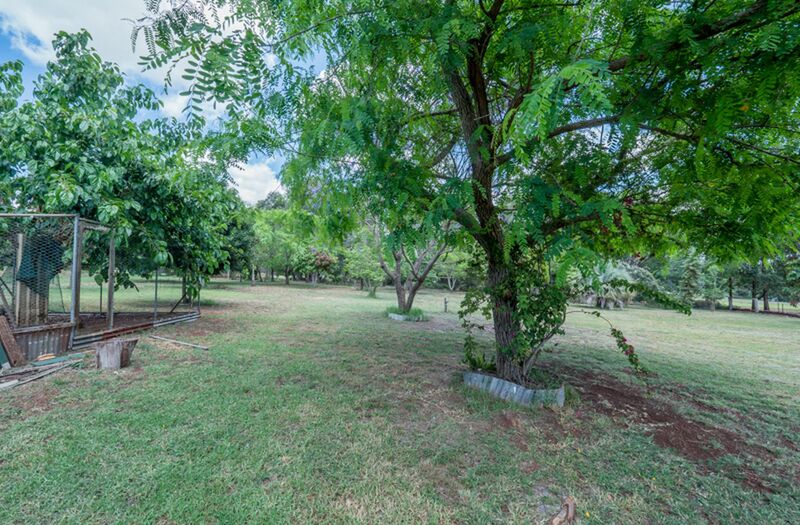 As you enter the property you will be surrounded by beautiful gardens & established trees. 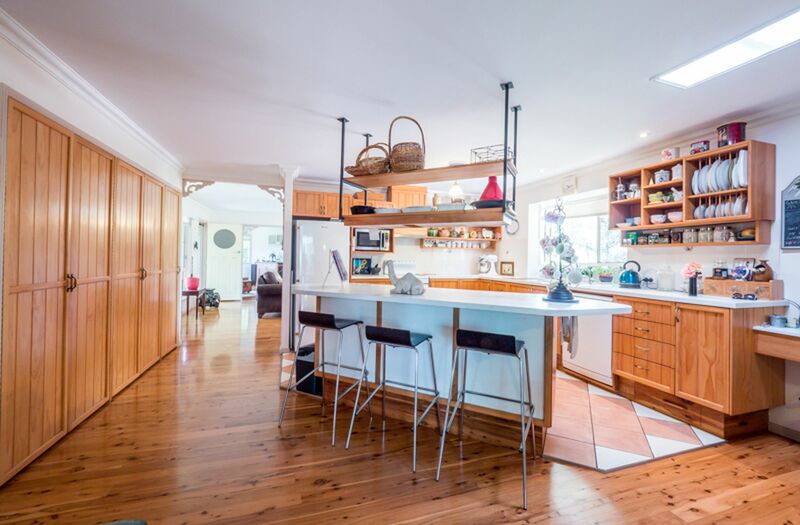 Wander through the nicely set out home and you will find two separate living rooms, one with air conditioning, the other a fireplace, and a generous dining room. 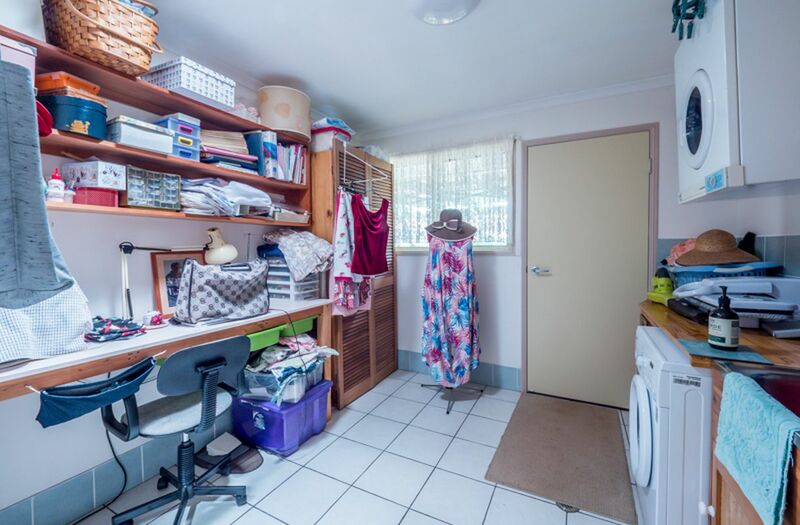 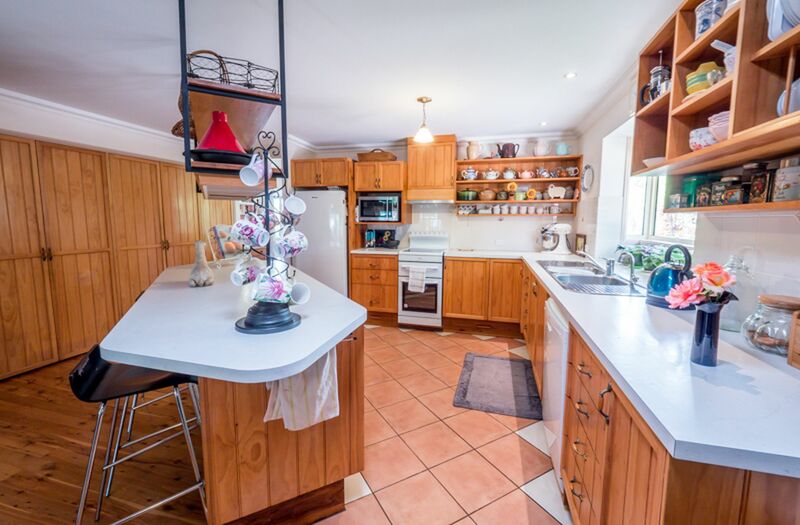 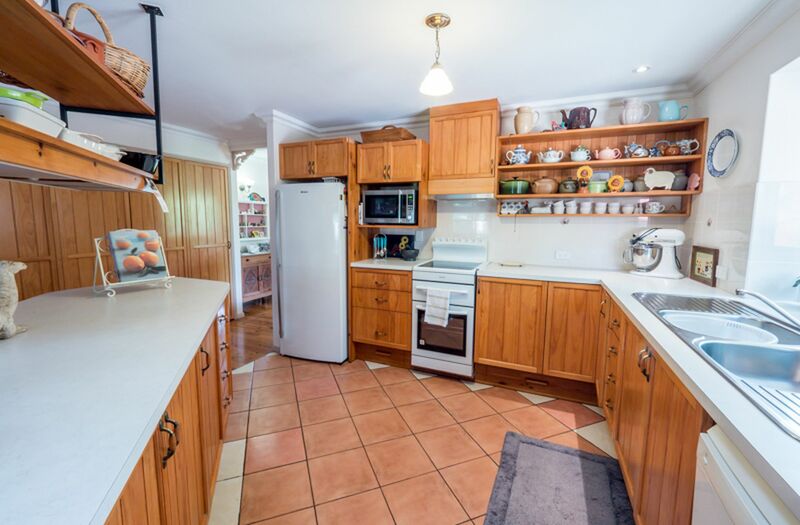 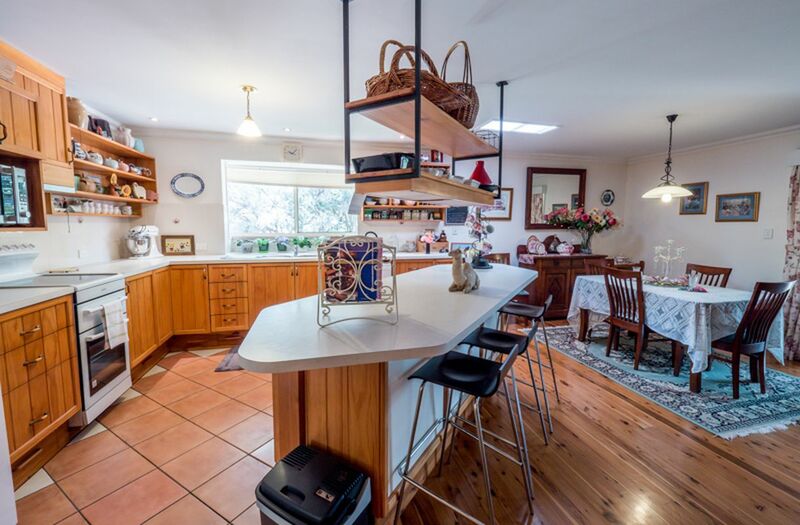 The spacious kitchen has a classic timber finish and huge pantry. 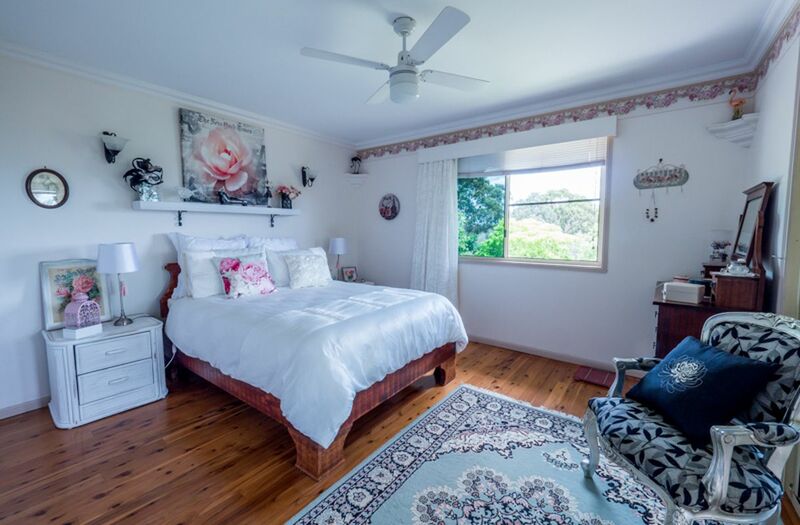 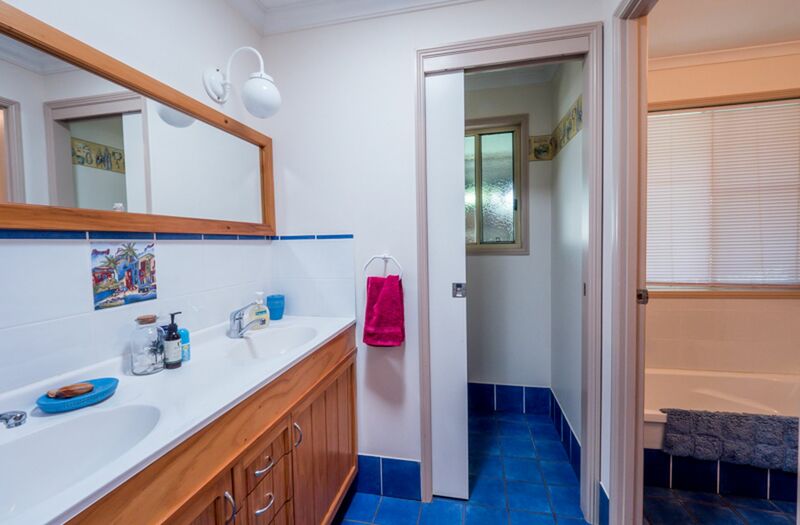 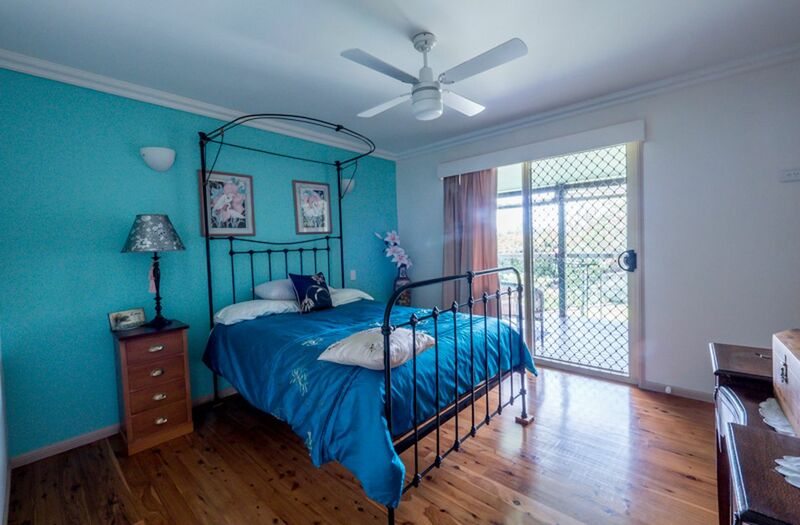 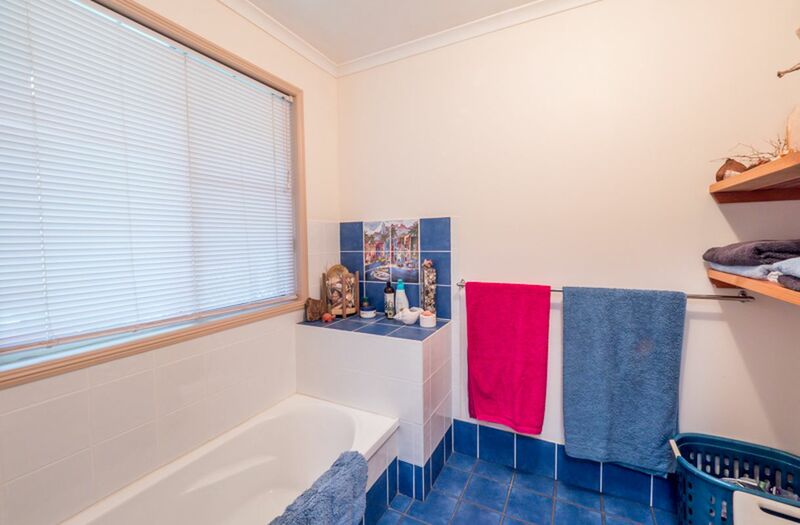 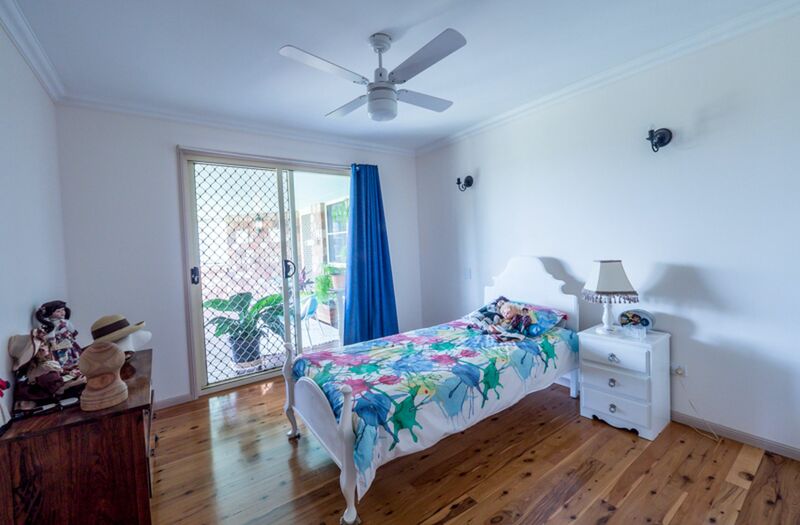 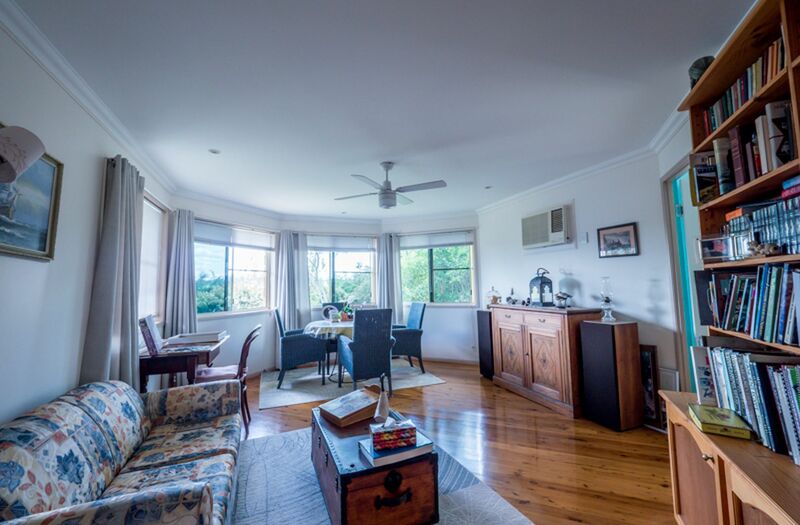 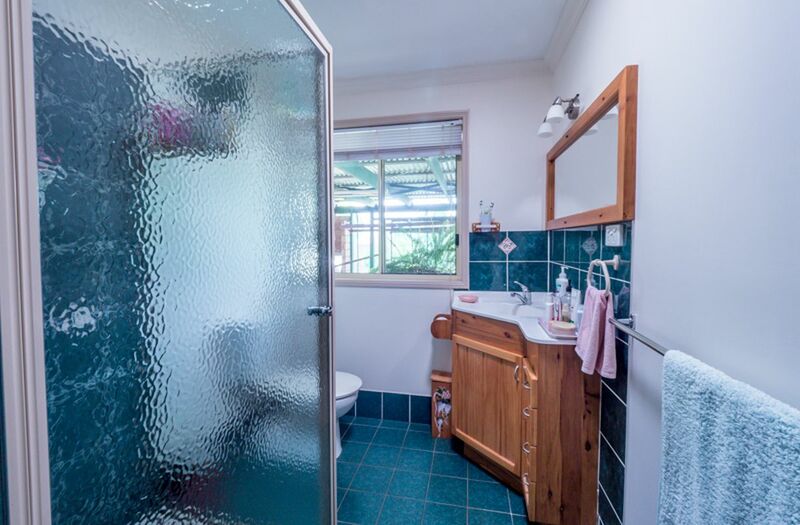 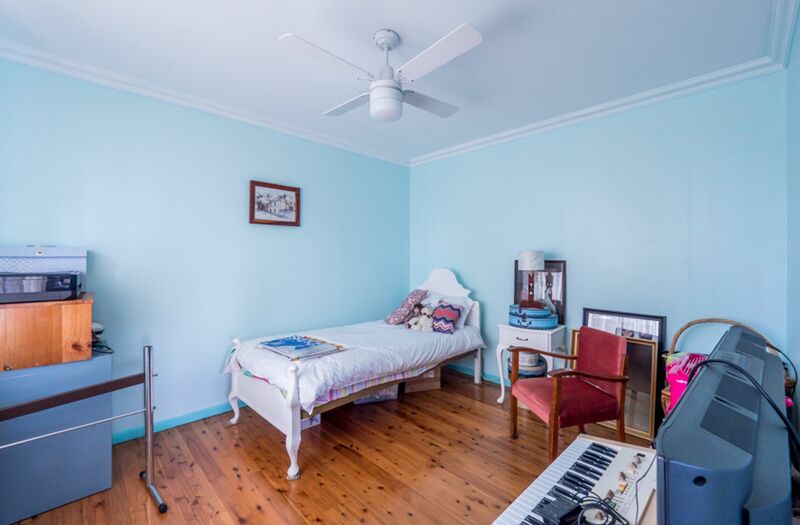 There are four great size bedrooms, main with ensuite, sitting room & built-ins. 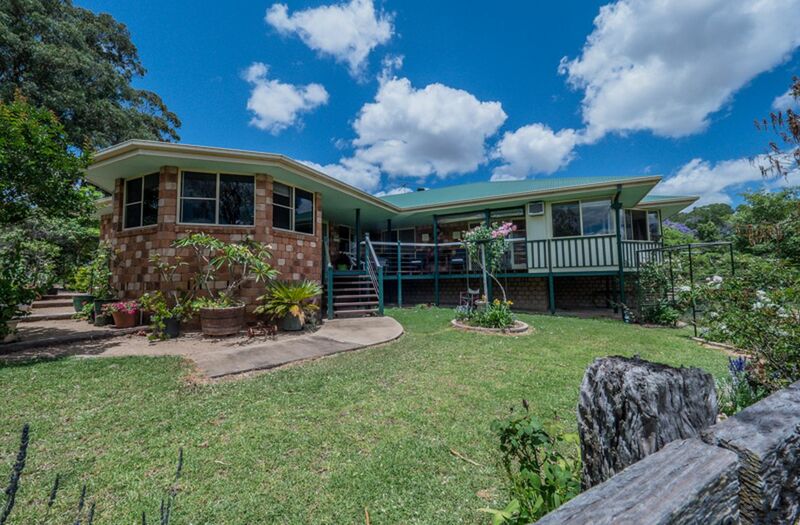 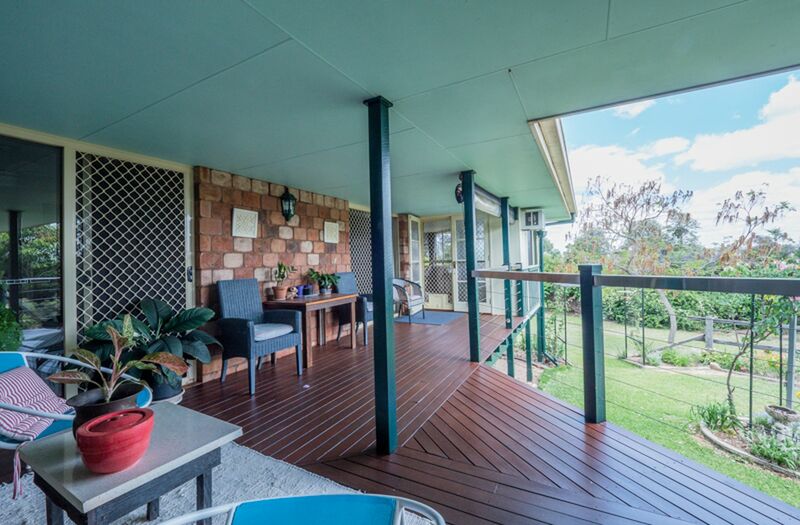 The beautiful deck at the front of the house has expansive views of the surrounding countryside. 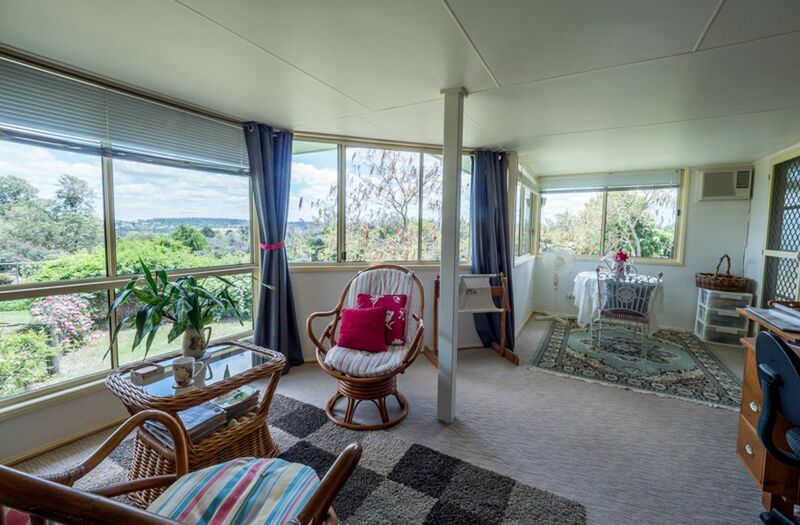 The home is fully insulated and so is easy to keep at a liveable temperature in all seasons. 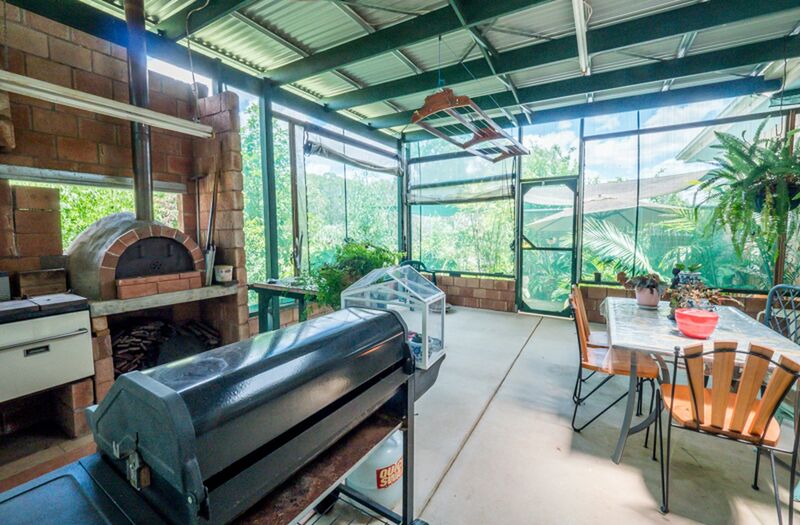 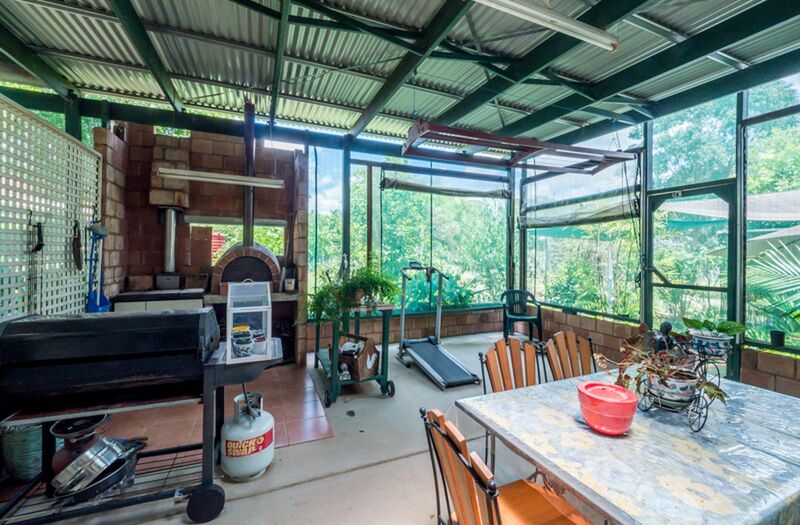 There is a welcoming BBQ area for entertaining. 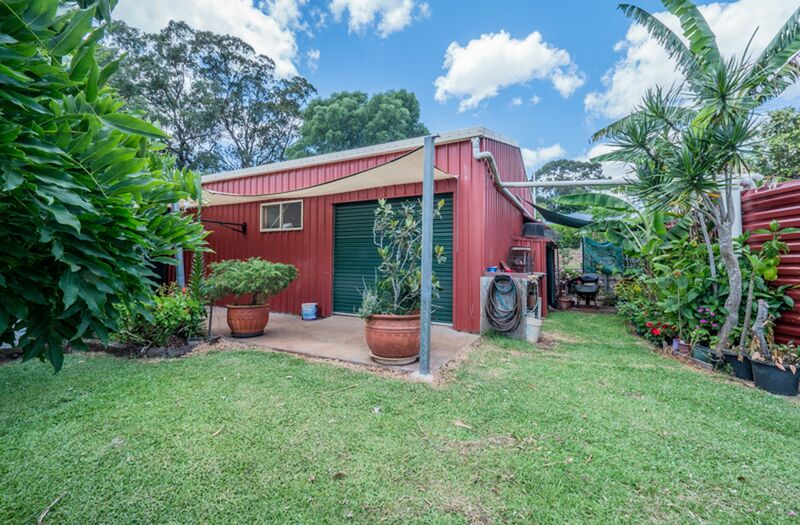 There is a large shed with a workshop & toilet. 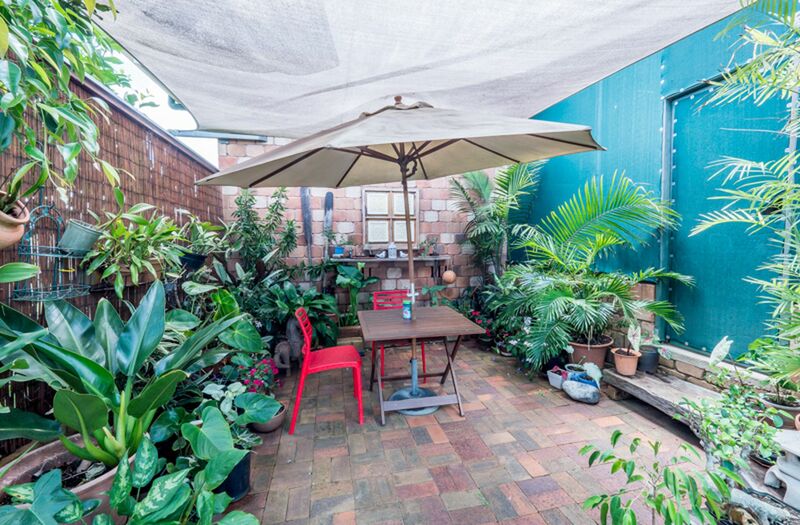 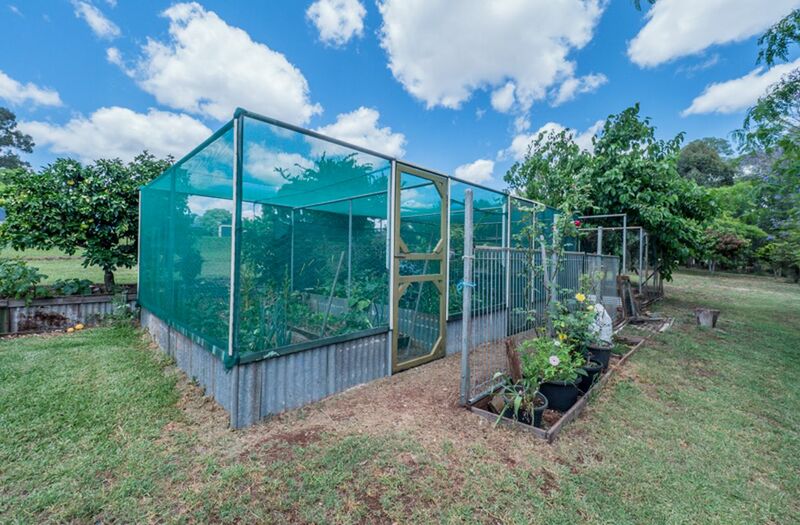 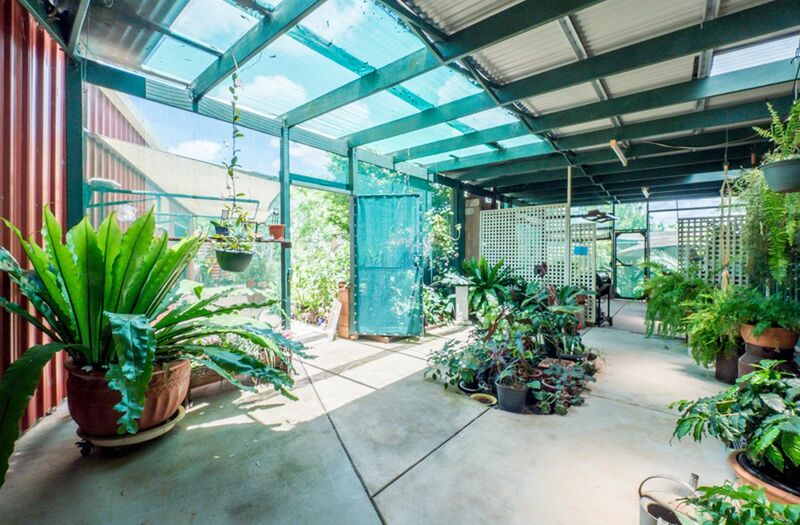 The yard is fully fenced, has a greenhouse and so much more! 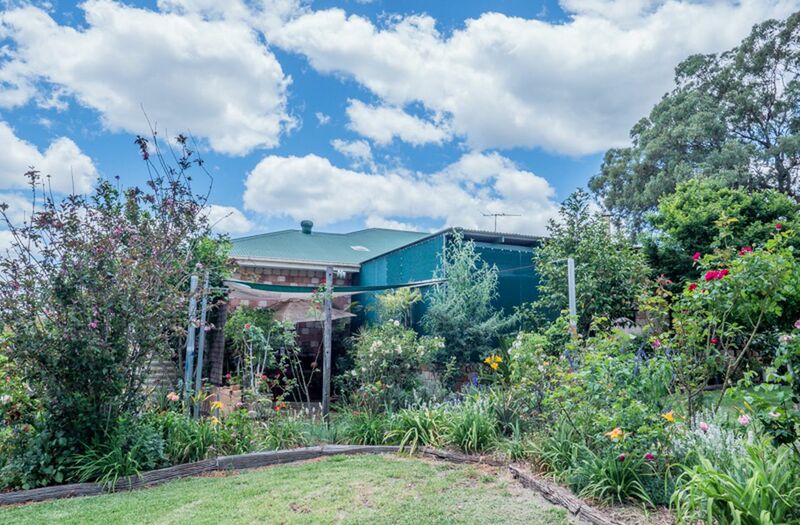 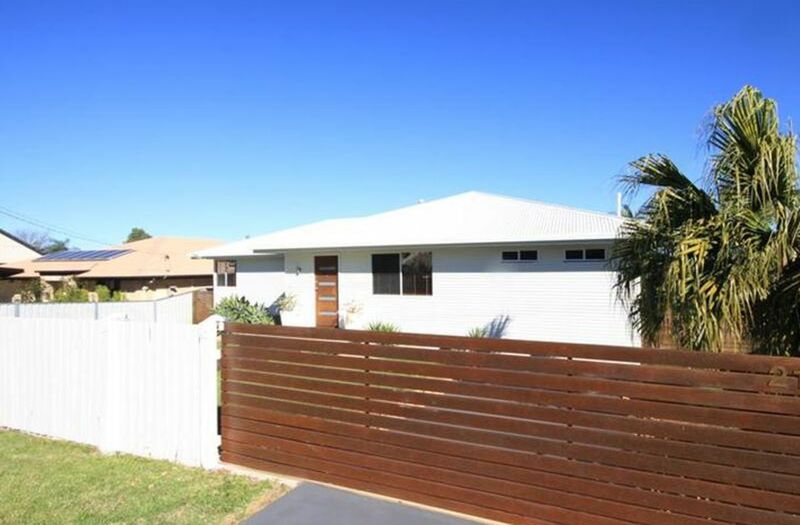 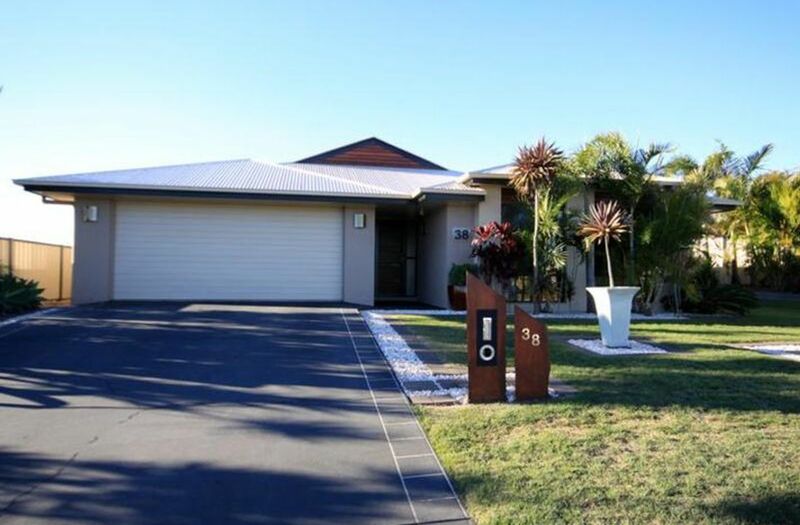 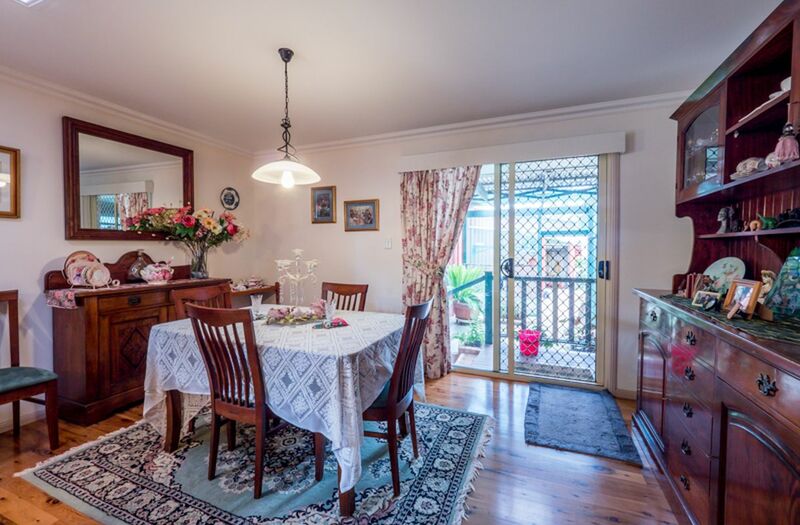 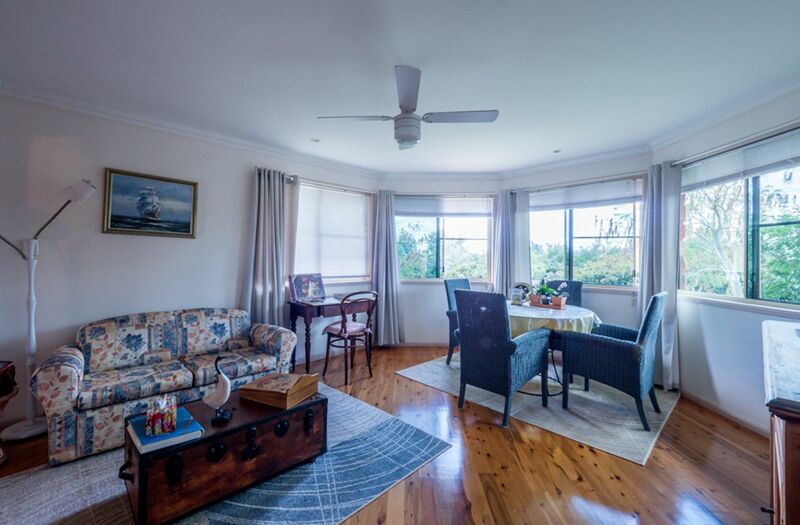 Please contact the listing agent to inspect this stunning property. 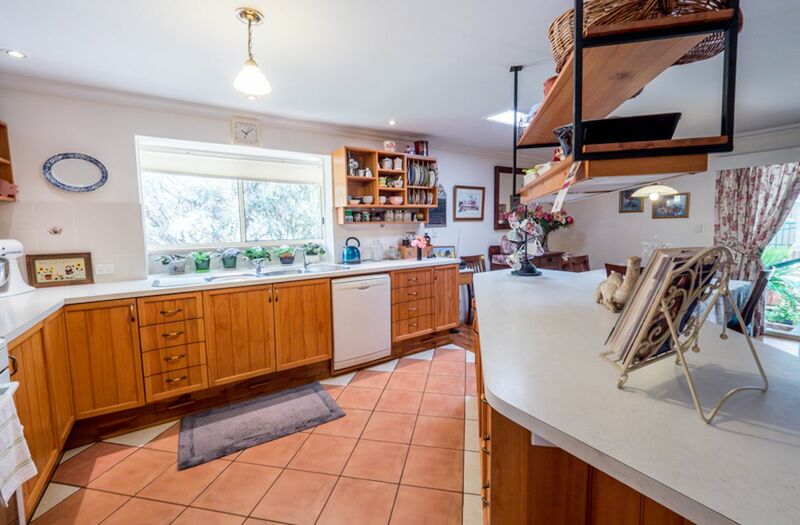 Quality open plan family home!